When Kahaani released back in 2012, it changed the genre of thriller movies in India. It set a high benchmark for any movie relying on suspense and thrills. It was that good. So when a movie bearing the title Kahaani 2 comes, expectations are bound to be unnaturally high. Even though it isn’t a direct sequel to the first movie, the promos have indicated that it will bear the same style and atmospherics. Let’s see if it lives up to the first movie in the series. Story: Vidya Sinha (Vidya Balan) lives in the small town of Chandannagar in West Bengal with her paralysed from waist below daughter Mini. Mini is kidnapped and Vidya has been given an address by the abductors. On her way there, she meets with an accident and gets into a coma. The investing officer in the case Inderjit Singh (Arjun Rampal) realises that this Vidya bears a striking resemblance to Durga Rani Singh from Kalimpong who is wanted for murder. Latching on to Vidya’s diaries an intricately spun game begins with many arms and wings. Screenplay and Direction: Sujoy Ghosh doesn’t disappoint with this spiritual sequel of Kahaani. He maintains a tight grip with a taut narrative almost throughout the entire duration of the movie. The climax feels a bit hollow and predictable but that’s because the first film conditioned the viewer to keep second guessing the characters and their motivations. This is why the ending of the conflict might feel a bit simple to few. Sujoy has a fine eye for detail and constructs every frame with a sense of nostalgia and dejavu. Special marks to him for showing places like Kalimpong and Chandannagar with a lot of care. No thriller movie works if the atmospherics in the movie don’t match the tone and nature of the movie. Kahaani 2 works well to such an extent because of the dogged frames in which the cinematographer has shot the movie. The frames are dreary and suspicious just like the cop investigating the case. The production design has a homely feel to it. The background score is very good and accentuates the narrative further. 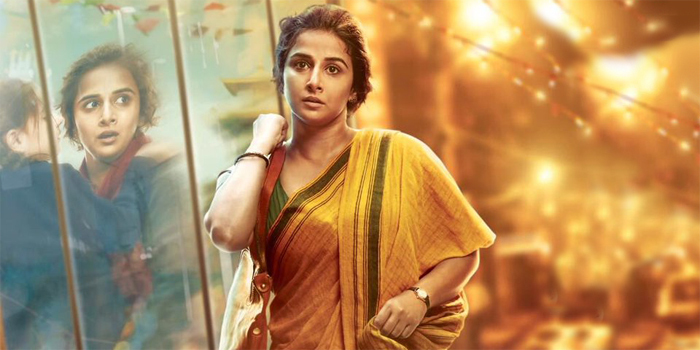 Acting: Vidya Balan is back in form with Kahaani 2. She delivers two strikingly similar but oh so different performances as two characters. There’s a sense of journey in her performance and the viewer feels compelled to take that journey along with the character. Arjun Rampal is quite a revelation as the subdued world weary police officer. He sticks to what he knows and leaves a good impression. Of the other actors, Kharaj Mukherjee deserves a special mention. He is phenomenal as Arjun’s boss. Jugal Hansraj is a nice addition to the cast and it is good to see him play a role like this. Conclusion: If Kahaani 2 is judged separately without comparing it to 2012’s Kahaani, it is a solid thriller movie in its own right. And that is how it should be ideally judged. But, comparisons are bound to arise and unfortunately it doesn’t leave the same lingering satisfaction and awe like the first movie. 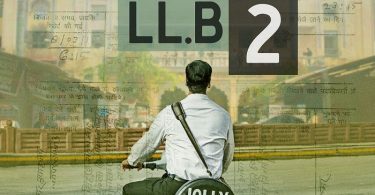 It delivers good on its promise of keeping the audience hooked, and Sujoy Ghosh handles the subject matter very delicately with a fine eye for detail. If you like your slow burning whodunits then Kahaani 2 is a good watch. I like vidya she is very talented and deserves success but i want this movie to flop because of that non actor with an expressionless face rampal. Watching on sunday.. Watched kahani in theatre half heartedly bcz of my gf but was blown away at the end so really looking forward to it..
Want it to become Superhit just like it’s prequel. Kahaani 2 must be HIT!! !…best acteress Award goes 2 Vidya.. Unfortunately another disappointing sequel of the year!!! Finally one good movie to look forward this weekend. Good. Wow! It should gross 100 crores domestic, but the release date isn’t going to help that happen. A thriller which holds child abuse issue within. Vidya Balan as Durga Rani Singh aka Vidya Sinha is the pick of the movie and fabulous as always.Arjun Rampal complements him well. Was good to see Jugal Hansraj on screen after a long time…in a short but grey role! Film has some interesting moments and makes u attentive till the last,surely. But the bottom line is that thriller and suspense element is nowhere to “Kahani” level. 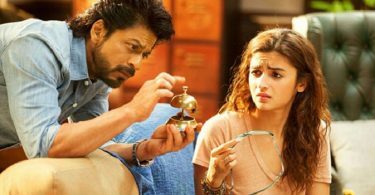 Lol it wont earn much due to clash with Dear Zindagi !! I hope it crosses 10 crore gross lifetime !! Vidhya Balan is back to her best. Arjun gave a decent performance. Story had the typical Sujoy Ghosh twist at the end. Loved it. Movies like Pink, DZ & Kahaani2 gives me hope that good movies are still being made in India.